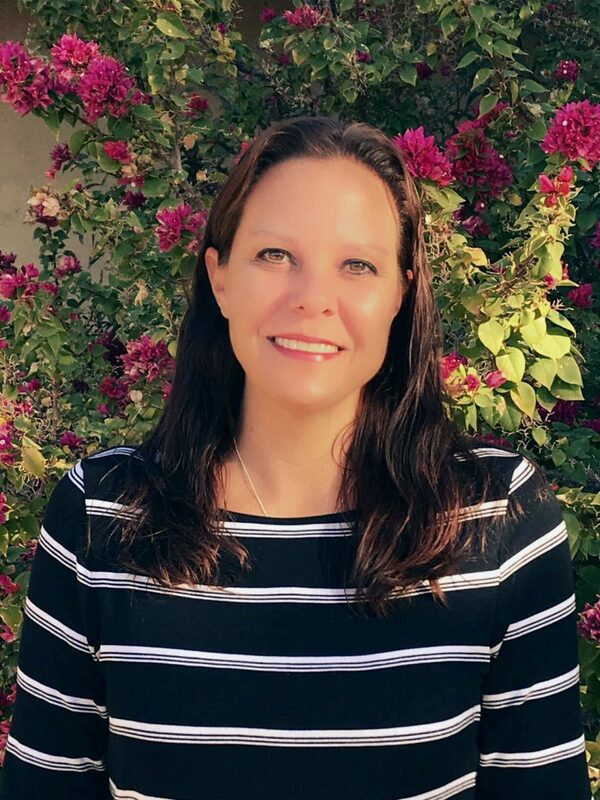 Kristin Busha - Entertainment Solutions, Inc.
Office Manager/Accounts Payable/Receivable Manager, Entertainment Solutions, Inc.
Kristin Busha is our teams Accounts Payable/Accounts Receivable Manager; she brings 10 plus years of experience of working in the accounting field. After receiving her degree in History at Arizona State University, her career path took her into the Accounting field. Kristin joined our team in 2012 where she continues to pursue her passion for accounting.